LJ Hair | LJ Hair is a hair salon based in Middlesbrough offering fresh new styles, treatments, professional and wedding services. 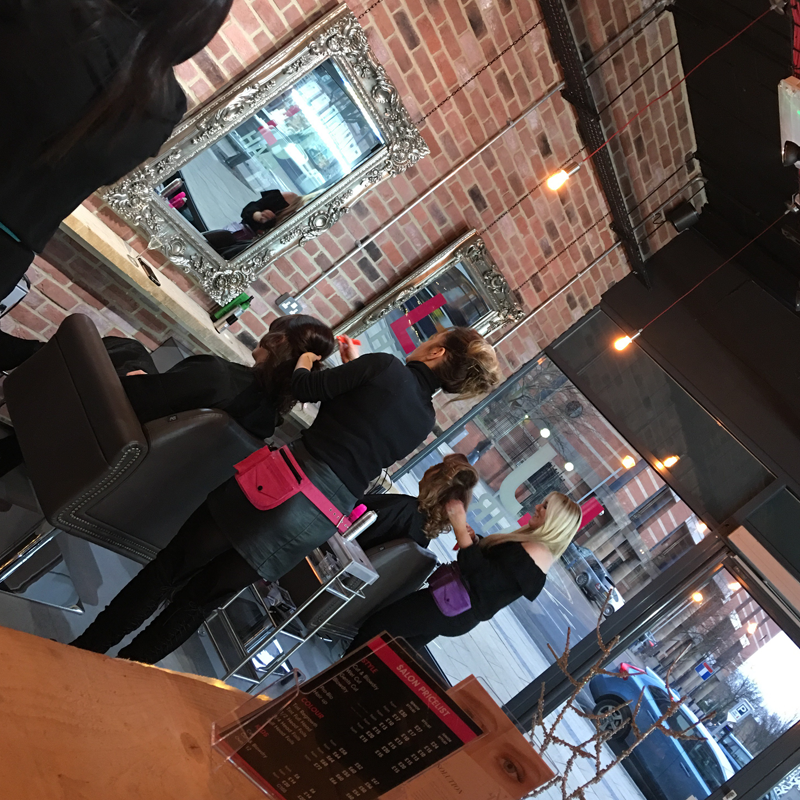 LJ Hair is a professional hair dressing salon based in the heart of Middlesbrough. 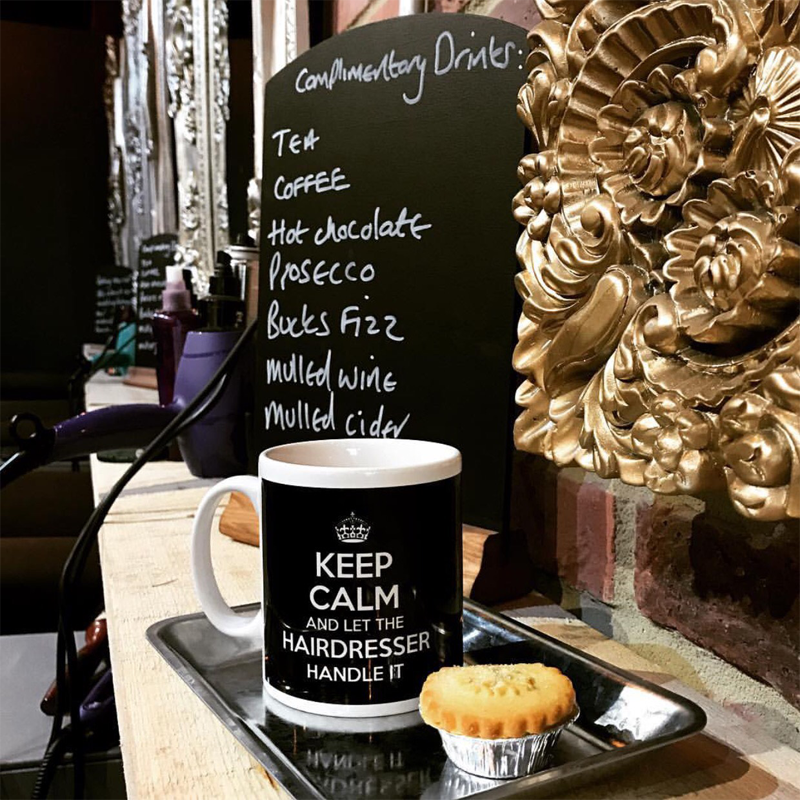 Located in Reed House on Corporation Road we pride ourselves on being on the very cutting edge when it comes to the latest hair styles and treatments. Our talented team have years of experience and our program of continuous training and industry events keeps them abreast of the latest trends and innovations. LJ Hair also specialises in Wedding Hair and we offer a range of bridal packages to suite your needs. Are you interested in any of our wonderful services, or would you like to enquire about our Wedding Packages? Simply click through to the contact page and one of our team members will get back to you as soon as possible.